• University president’s tuition proposals were to be released at noon Friday, April 10, and posted on the Arizona Board of Regents website. • ABOR planned an interactive hearing from 5-7 p.m. Monday, April 20, to hear comments and concerns on tuition proposals. • ABOR planned a tuition workshop to be livestreamed from 9 a.m. to 1 p.m. April 27. • ABOR was expected to set final tuition and fees for the 2015-2016 academic year on May 4. At Northern Arizona University, Christopher Gass said he and other engineering students looked forward to having a new building to house the 3-D printers, machines such as laser cutters and other technology they need to complete capstone design projects. But with Arizona’s public universities losing $99 million in state funding in the recently approved state budget, NAU has dropped plans for the building to help absorb that school’s $17 million hit. While universities are still formulating plans for the budget year that begins July 1, some details are starting to emerge. At Arizona State University, President Michael M. Crow said in an interview with The State Press last week that seeking a tuition increase, something he had said wasn’t on the table, is now a possibility because of the depth of ASU’s cut: $54 million. Joe Cutter, director and professor of Chinese at the ASU School of International Letters & Cultures, told students in an email that the availability of some courses will be reduced. He mentioned Hindi as an example. 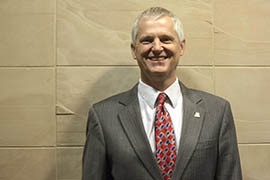 At the University of Arizona, which faces a $28 million cut, Andrew Comrie, senior vice president for academic affairs and provost, said in an interview that while the funding cuts will be hard to take the school is committed to making it so no group bears the whole load. Tom Bauer, director of the Office of Public Affairs at NAU, said the university wouldn’t be making any cuts to academics. In a letter to students about the cut, NAU President Rita Cheng said all hiring must be “carefully considered,” including her office approving any new positions. It said all travel must be approved by the university’s vice presidents and provost. “We had been expecting cuts for several weeks, but the higher number significantly changes the scale of all that has been considered thus far,” her letter said. While ASU’s plan had been to reduce expenses in ways that don’t affect students, it might be unavoidable given the scale of the cut. Pima Community College, which along with Maricopa Community Colleges lost all of its state funding, is raising in-state tuition by $5 per credit hour to $75.50 and out-of-state tuition by $23 per credit hour to $352 for the upcoming school year. The state eliminated $6.8 million in funding for PCC, which has a budget of $170 million this school year. “There was already anticipation that funding would be gradually reduced, but not totally cut altogether,” spokeswoman Jodi Horton said. Ducey said during Thursday’s Arizona Board of Regents meeting that he is going to partner with university presidents to redesign higher education. 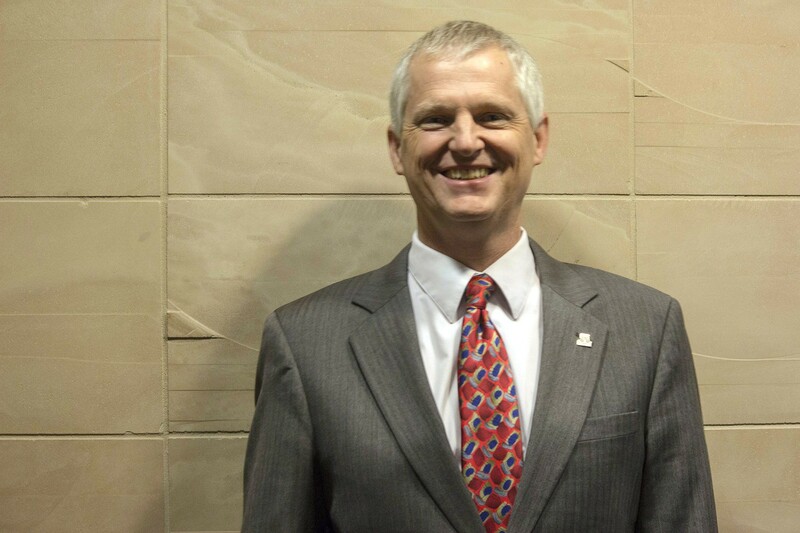 The UA’s Comrie said he welcomes the governor’s proposal. Andrew Comrie, University of Arizona senior vice president for academic affairs and provost, said that while state funding cuts will be hard to take the school is committed to making it so no group bears the whole load.